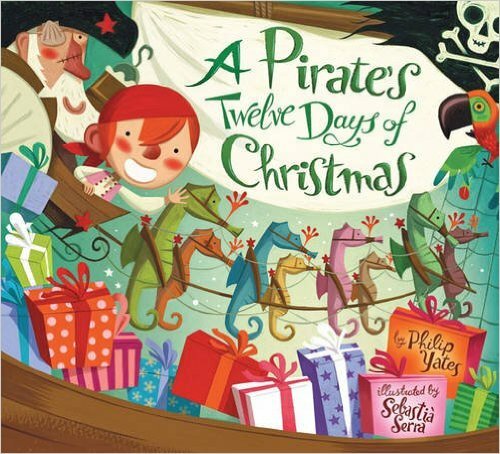 Pirate Holiday Books, Prepositional Phrases, and a HOLIDAY FREEBIE! students, I have a few suggestions for you. "Twas the night before Christmas aboard the Black Sark. Not a creature was stirrin', not even a shark! 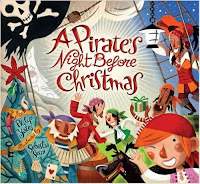 This is from A Pirate's Night Before Christmas by Philip Yates. Santa doesn't visit pirates, but Sir Peggedy does! He's not dressed in red but he's "dressed all in black from head to his heels, an' his clothes are all covered with seaweed an' eels." The narrator of this poem is not a father. Instead it is told by the cabin boy who fears Sir Peg has forgotten his present when a treasure map lands in his lap! 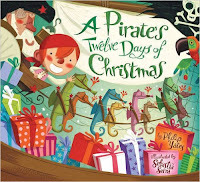 Mr. Yates has given us another pirate holiday read with his version of A Pirate's Twelve Days of Christmas. On the first day of Christmas, pirates are not sent "a partridge in a pear tree". They prefer "a parrot in a palm tree"! Also, they don't settle for five measly gold rings. They get "5 chests of gold", of course! There are no "ladies dancing", but there are "mermaids singin'"! What fun you'll have singing this song with your students! Baking cookies and leaving some for Santa to snack on after he lays out all the presents under the tree are Christmas traditions that many of us share. 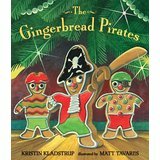 Author Kristin Kladstrup celebrates these traditions in her book, The Gingerbread Pirates. We're familiar with the Gingerbread Man who comes to life, but how about a gingerbread man who becomes Captain Cookie and must rescue his crew, The Gingerbread Pirates, who are jailed inside a glass cookie jar. He has to hurry because there's some guy named Santa who wants to eat them! Like most teachers, I did my best to make every minute of the day a learning moment, even during the holidays! If you're a little like me, try out the FREEBIE below, Prepositional Phrases Hunt and Bingo Game inspired by The Gingerbread Pirates. Prepositional phrases may be introduced in 3rd grade in some curricula. Common Core places the concept in the 4th grade Language standards. If your students have been taught the structure of a prepositional phrase, then you will find this product useful. Here is a product from my TpT store that provides instruction, practice, review, and assessment for prepositional phrases. 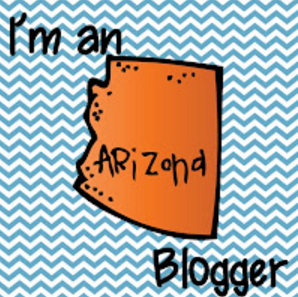 Thanks for taking the time to visit! Enjoy your upcoming shore leave! Let's rendez-vous here in January when our lives have calmed down!